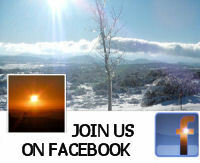 December 29, 2012 (Sacramento)--On December 21, 2012, Governor Edmund G. Brown Jr. announced the appointment of Frank Ruffino to the California Board of Chiropractic Examiners. Ruffino, 49, of El Cajon, is the Community Partnership Manager at the Richard J. Donovan Correctional Facility. Also, Ruffino serves as the Vice President for Governmental Affairs for the Association of California State Supervisors, and is a member of the California State Employees Association Board of Directors. He previously served as Regional Administrative Officer at the California Department of Fish and Game from 2004 to 2008 and Hospital General Services Administrator at the California Department of Veterans Affairs from 2000 to 2004. 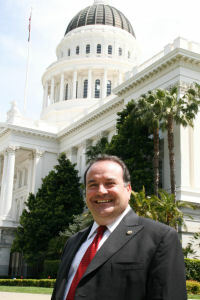 Ruffino served in various positions at the California Department of Corrections and Rehabilitation from 1985 to 2000. Additionally, he was a member of the City of Chula Vista Civil Service Commission, the City of Coalinga Planning Commission, and the County of San Diego 500th Columbus Anniversary Commission. Ruffino has also been a volunteer with many community organizations, including the Sicilian Catholic Conference where he has served as the CA representative for emigration and religious affairs. 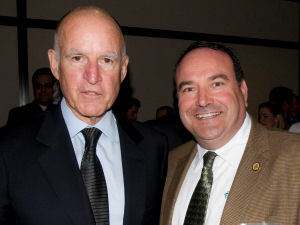 "Being a member of the Board is a serious commitment to the governor, and the people of the State of California; and I am humble, honored and grateful to Governor Brown for giving me the opportunity to continue to serve my community” said Ruffino.